Volunteers are needed to supervise the diorama (welcome people, ensure that the displays are not touched, etc). If you are able to help volunteer an hour or two to at the diorama, please contact the parish office at (408)988-4585. Anyone who volunteers at Our Lady of Peace Parish must also comply with the diocesan requirements of fingerprinting and Safe Environment training. Please see the volunteer requirements page linked here. 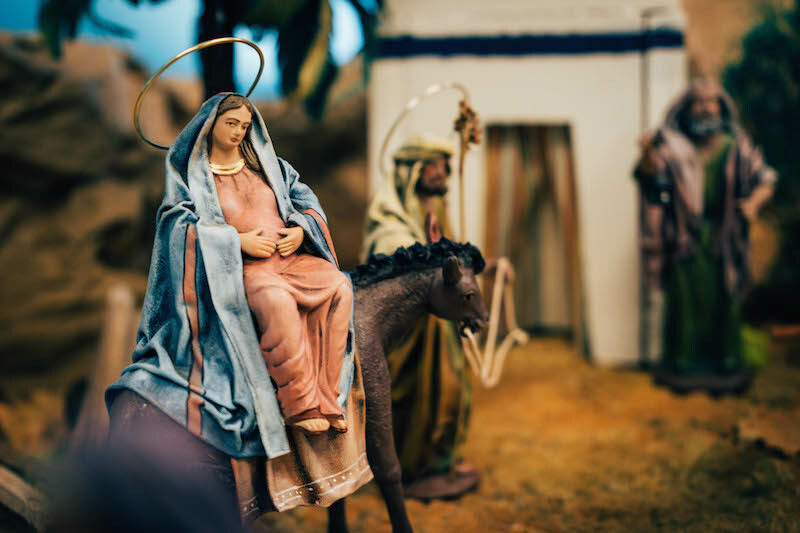 Donations will be used to support next year’s Nativity Diorama, the Argentina youth missionaries & the Panama World Youth Day trips.